The next trillion-dollar industry. That's what the business forecast have said regarding Health and Wellness. With all the new forms of diseases and adverse health conditions sprouting in the new millennium, people and different sectors of the industry that concerns health care have shifted from curative to preventive and health-promoting approach in terms of health and wellness. That's why the responsibility of keeping and maintaining one's optimal health has never been so important and emphasized like today. We can now take in-charge of our own health. Various approach and information are now widely spread all over the internet and it's up to you to choose which suit your lifestyle the best. But unfortunately, that abundance of information leads to confusion and some may be hard to achieve especially if you are the busy type of a person with no extra time even though you wanted to start as soon as possible with healthy-living. But being healthy is not a sort of a food or a microchip which you can just avail over the counter and claim that you are healthy. It is a matter of a lifestyle, a habit. That is why it is called healthy-living. You must put health on top of it as a priority and most importantly, you must put "Life" with it. I mean, availing healthy options is pointless if you are not happy about your regimen or diet plan and ending up feeling miserable. 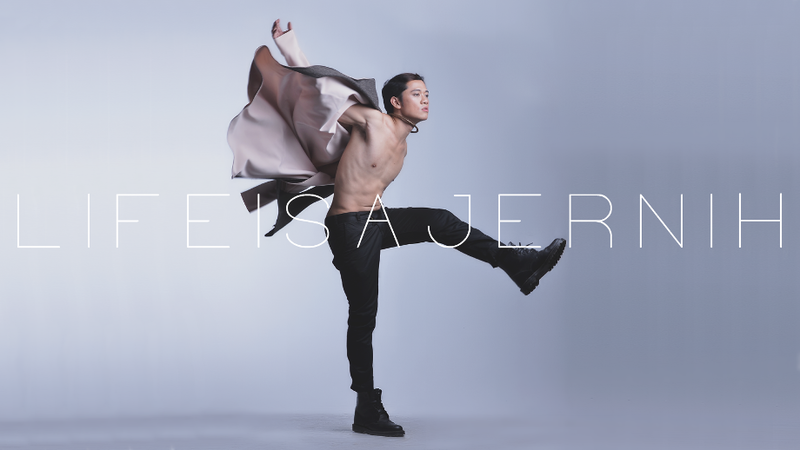 Let us all be reminded about what the World Health Organization have said, "Health is a state of physical, mental, and social well-being and not merely the absence of disease or infirmity." 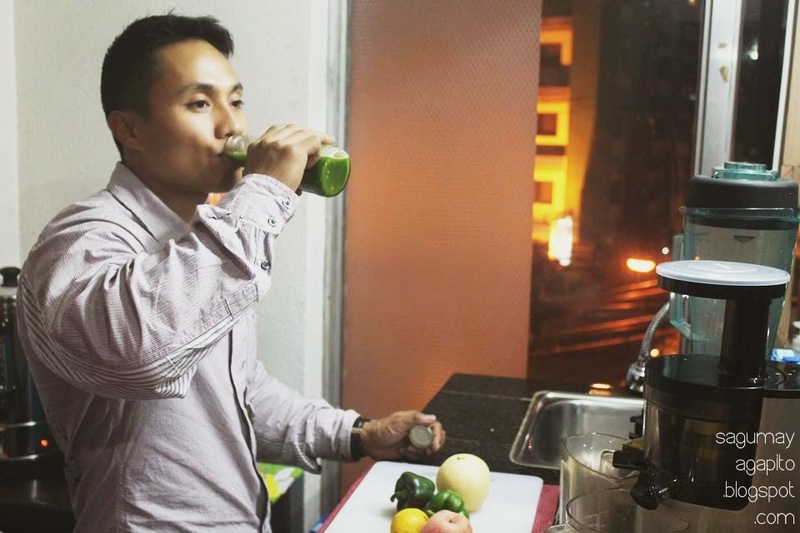 Nutrijuvenate Detoxifying Juice. Nutrijuvenates flagship product. Photo courtesy of Nutrijuvenate. Faith Victor, Owner of Nutrijuvenate. As I was invited by my good friend Miss Faith Victor, the owner of Nutrijuvenate, she explained how she started this fabulous line of healthy drinks. She told me that she noticed that Baguio and Benguet have so much to offer in terms of organic products but it seems like it haven't been utilized to its full potential. She added that fruits and vegetables are being used the same way ordinarily in common household as viand and dessert ingredients. 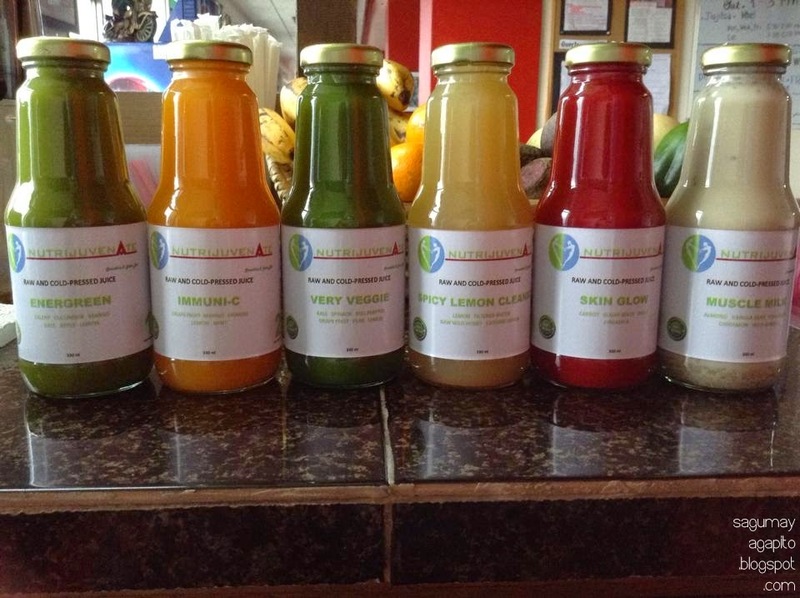 So, why not use these fresh organic products to a whole new level and a different approach to create a health product, hence, the Nutrijuvenate was created followed by its various healthy formulas of juice and smoothies. Paolo Vergara, Faith's boyfriend, having a tasting test of the product. As an added information about Nutrijuvenate, all the products' calorie and nutrient contents were carefully computed. Faith is a Registered Nurse with complete knowledge regarding Nutrition, so you are very sure of what you are putting in your body the moment you tried on these products. Faith remembered that every time her boyfriend, Paolo, compete for a body building competition, she will be the one preparing his drinks. As she recalled, everything must be computed to achieve a certain result and this is another factor that made her start Nutrijuvenate. She saw the business opportunity. Faith is always into business and that makes her a Nurse Entrepreneur. How I hope, I will find my business side soon. Photo courtesy of Bernadette San Pedro. TIME TO CHOOSE. All nature's goodness for your health and wellness has never been so convenient like this way before. 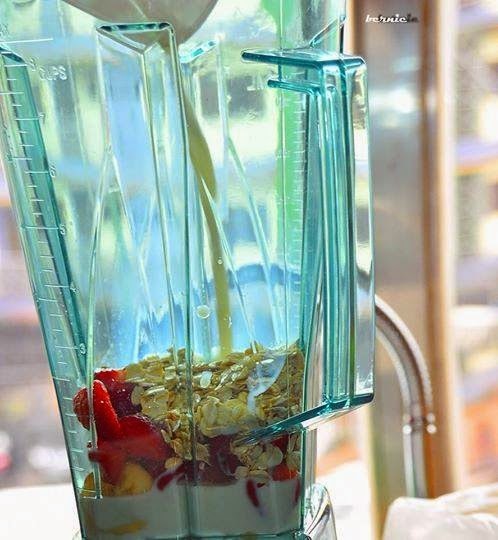 You just have to order over the counter and get involved in making your own drinks, an enjoying way to practice a healthy lifestyle. NO SUGAR? always my favorite feature for every food product. Ajie and I watching our drinks being prepared. I tried on this Moringga (Malunggay in Tagalog), Parsely, Papaya and Pear combination. It tasted exotic for me. I never knew it will taste a bit spicy with most sweetness coming from Papaya. DISCIPLINE. Now that we are done talking about healthy options available for you, I'd like to discuss on every regimen's bottom-line which is "DISCIPLINE." Availing nutritious and green options won't be effective if you accompany it with unbalanced diet. I am referring to frequent consumption of fatty, salty, and high caloric diet. Everything should be in moderation and in balance. I am not telling you to remove them totally from your diet but minimizing its consumption will help in achieving a better result if you are loosing weight and eventually, it will help you lower your risk for hypertension, diabetes and other preventable poor-diet-related diseases. Nutrijuvenate is located in Altitude Gym. EXERCISE. There is another thing to consider once you are having a healthy diet with discipline. I'd like to expound on proper exercise. I am not talking about doing it the Spartan-way or #beastmode as I have seen in some post from my friends. Just do it properly and in balance as well, especially when you are trying to loose weight or building up. It's all about the quality of your exercise and body forms in doing your work-out and the time spent in the gym with proper length of rest in between; it's not about the quantity, like lifting too-heavy-for-you plates, spending more than 2 hours working-out or repeating exercises too often and not giving your muscles enough time to heal. I don't want to go into details because I don't have a total knowledge in working-out and each of us has a different body type. So, i encourage you to visit gyms in your area and ask for further information on what will suit you best. And on that note, since we are speaking of hitting the gym, if you are serious and living in Baguio City, you can sign-up on Altitude Gym where Nutrijuvenate is located. It's going to be more convenient for you to work-out and at the same time enjoy the refreshing drinks from Nutrijuvenate pre-, intra- or post-work-out. In layman's term, that's before, during and after. Another advantage of signing up in the gym is that Professional Trainors are available and would happily answer each of your inquiries. 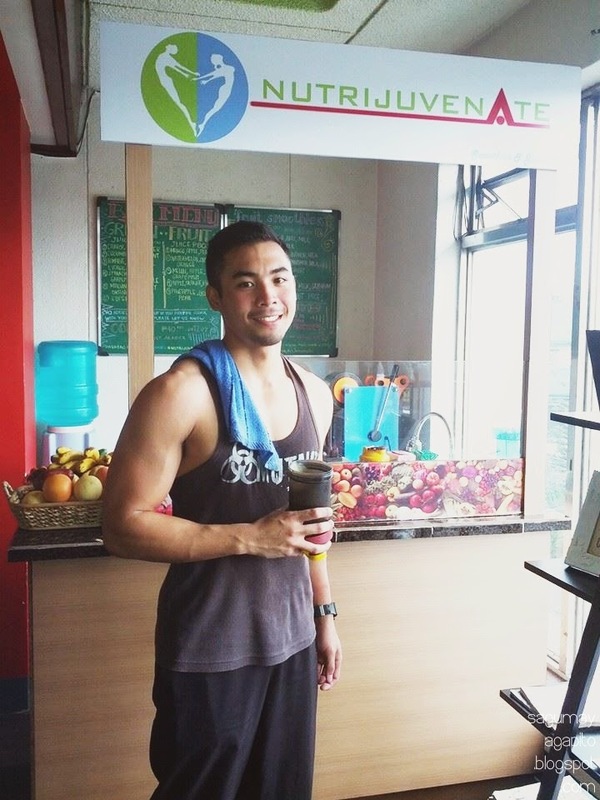 Altitude Gym is owned by Paolo Vergara. It's such a great venture for Faith and Paolo's interest to coincide perfectly with each other. 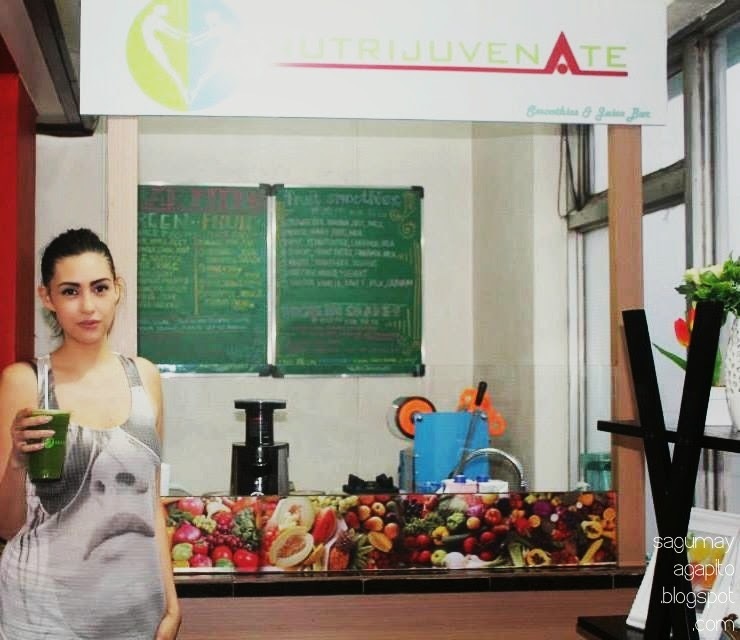 Altitude Gym with Nutrijuvenate healthy drinks which helps your work-out plan, Genius! That makes them like perfect for each other because their objectives and goals are aligned and helping each other especially on business side and that is very important in a relationship. (I'm not a love guru. LOL) Additionally, customers will truly benefit from this venture and will help them achieve their desirable results. 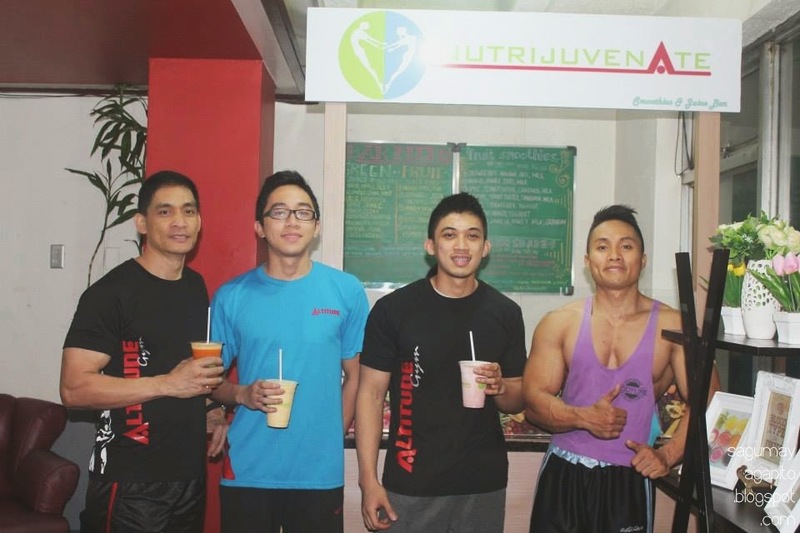 Some Gym members enjoying Nutrijuvenate healthy drink products. Photo courtesy of Nutrijuvenate. So what are you waiting for? Get up and hit the Altitude Gym and take a sip of nature's goodness in a cup of Nutrijuvenate healthy drink. Let all start living healthy in a refreshing way and with style. See ya!!! REAL-LIFE COUPLE. 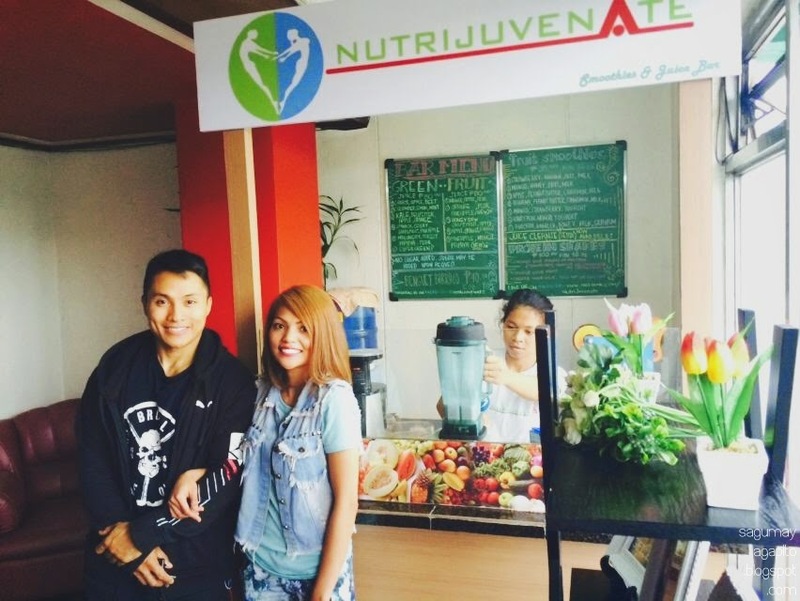 Paolo Vergara of Altitude Gym and Faith Victor of Nutrijuvenate. More of Faith Victor H E R E ! ! ! 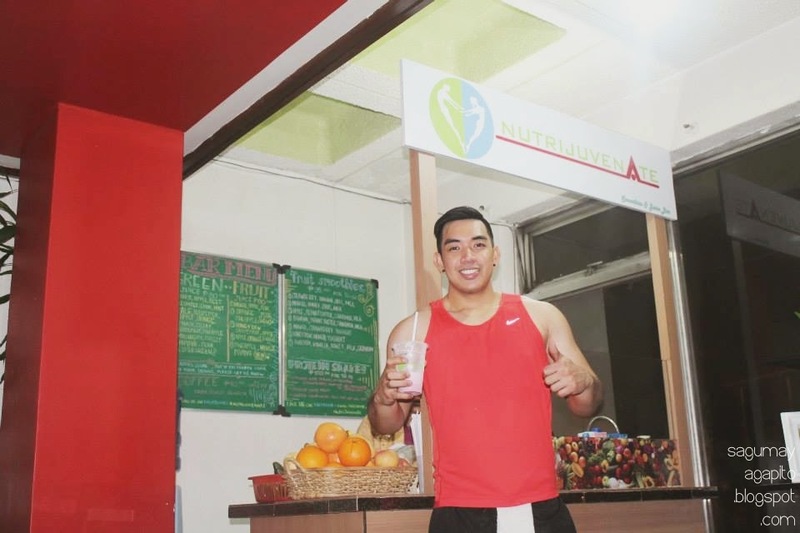 Nutrijuvenate is located at #1 Altitude Gym, Third Floor, Mount Crest Hotel, Legarda Road, Baguio City.